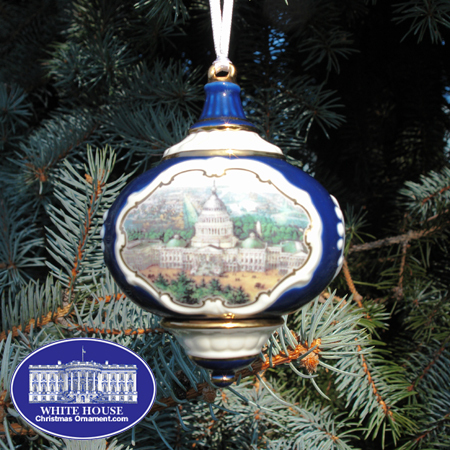 The White House Ornament Collection presents the 2006 US Capitol Fine Porcelain Ornament. 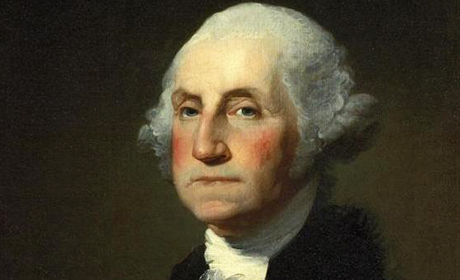 It has housed the meeting chambers of the Senate and the House of Representatives for more than two centuries. The image on the reverse depicts one of the sixteen murals from the House wing's Great Experiment Hall, Steam Powered Amphibious Boat, 1804 (1973-1974), by renowned artist Allyn Cox (1896-1982).